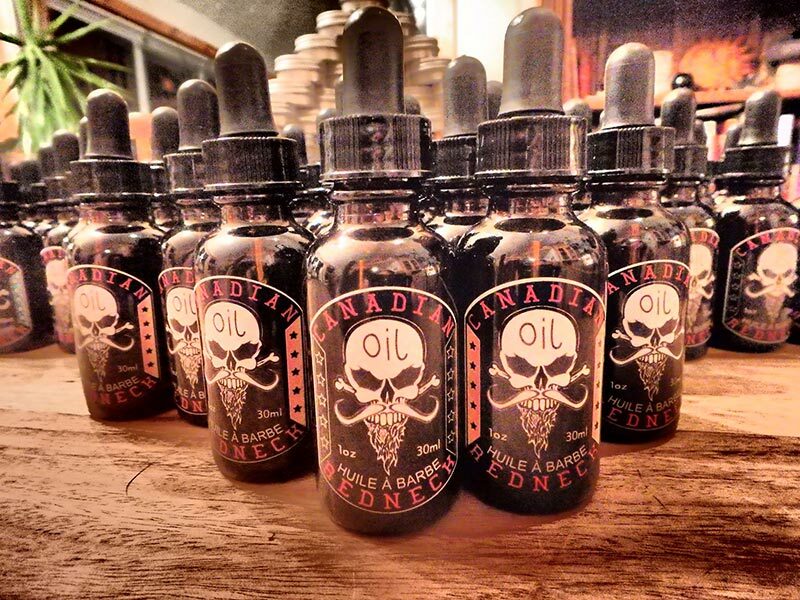 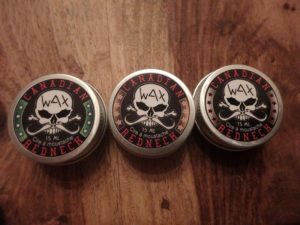 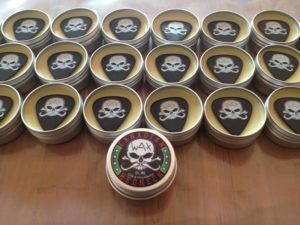 About us - Canadian Redneck Beard Co.
Canadian Redneck Beard Co. is a small company in Eastern Canada specializing in the manufacture of products for the all-natural beard. 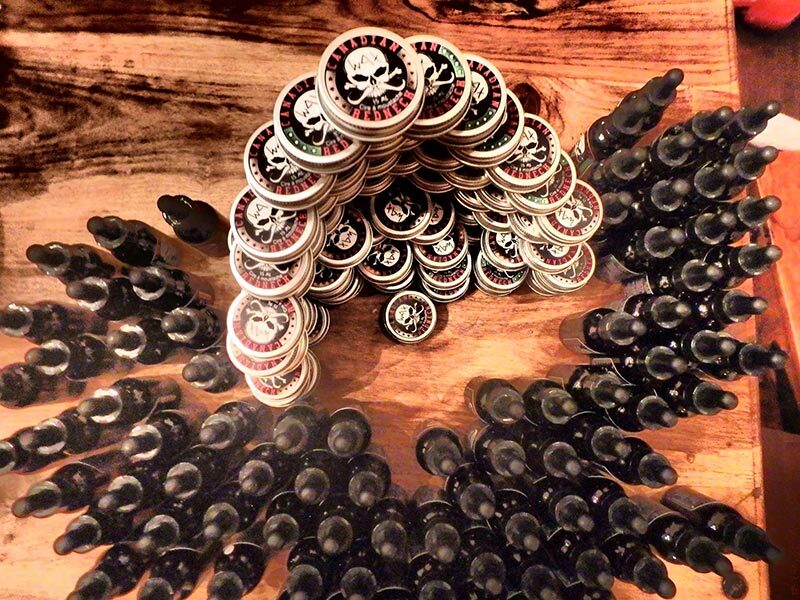 All our products are handcrafted using traditional methods without parabens or sulfates and petrolatum jelly. We predominantly use organic products for the manufacture of all our beard oils, shaving oil, mustache wax and beard balm. 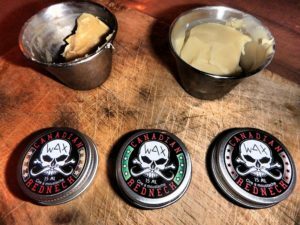 Our beeswax from a local beekeeper. 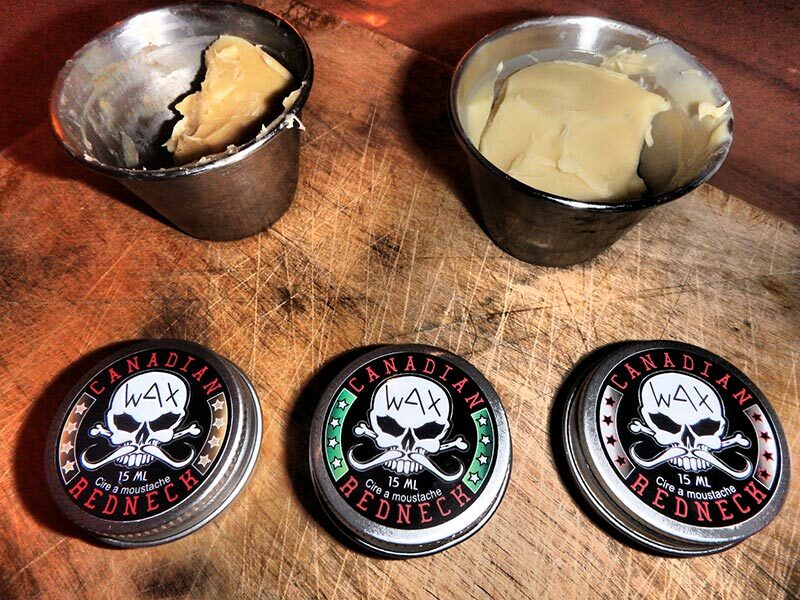 We collect ourselves pine gum and spruce sap in our beautiful Quebec forests according to ancestral ways. 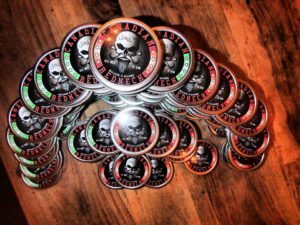 All the ingredients contained in our products are carefully chosen to ensure superior quality and provide the necessary care that your beard and your mustache deserves. If you have questions about our products feel free to contact us. 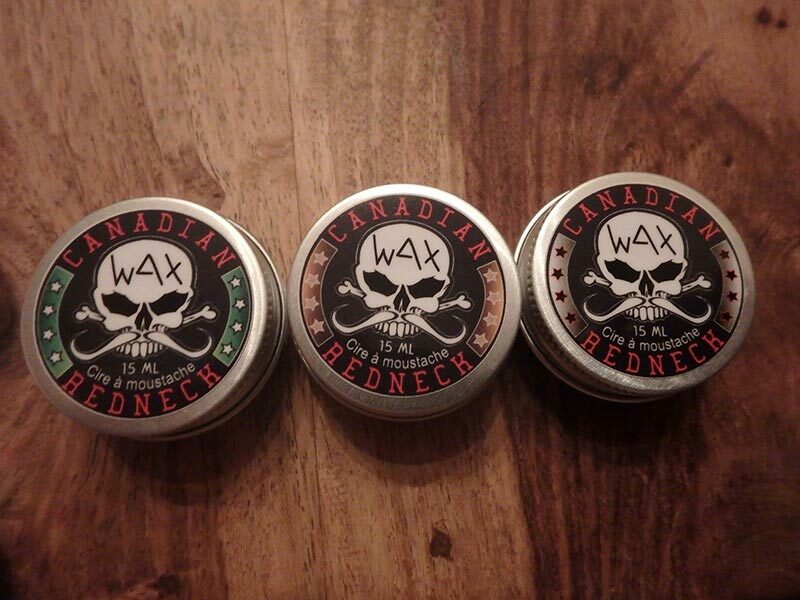 Canadian Redneck Beard Co.